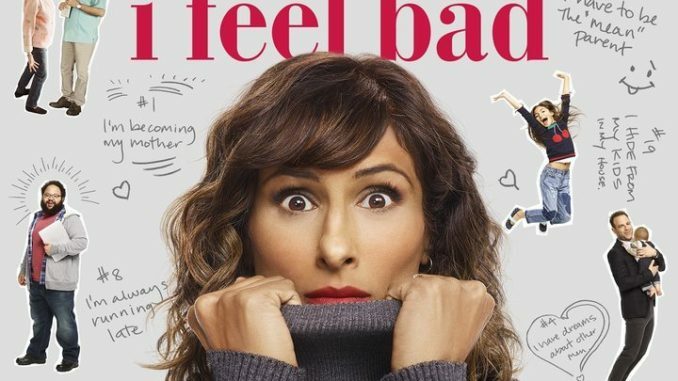 Amy Poehler is an executive producer of this new comedy about a woman (Sarayu Blue, "No Tomorrow") who appears to fulfill her various roles in life well, but passes off some of her obligations to others when she finds it necessary, whether on the home or work fronts. Though she does indeed feel bad in a lot of circumstances, she gradually learns to accept her imperfections. The cast also includes Paul Adelstein ("Prison Break") and Johnny Pemberton ("Son of Zorn").